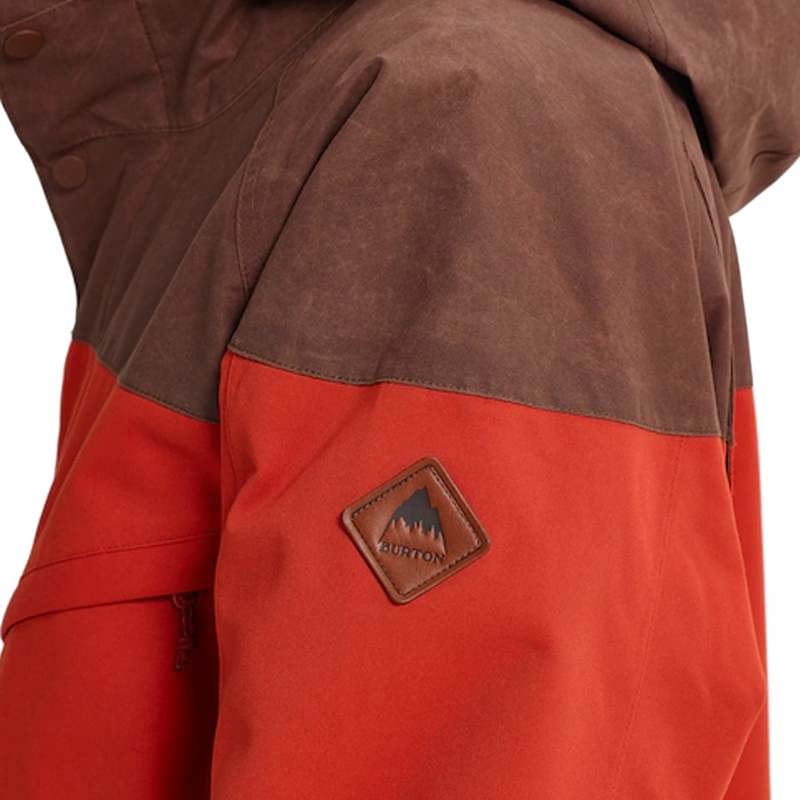 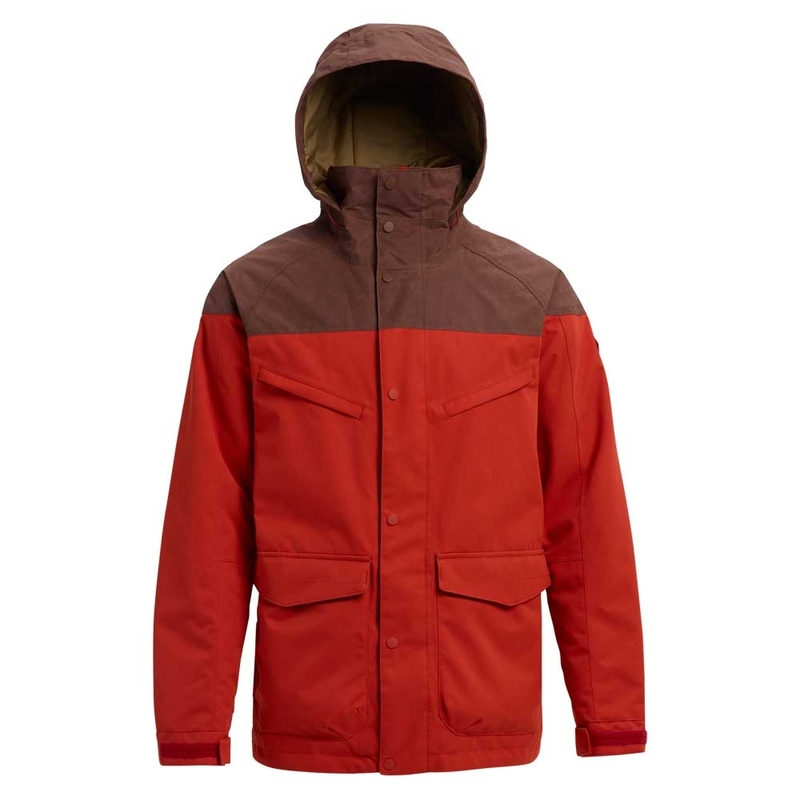 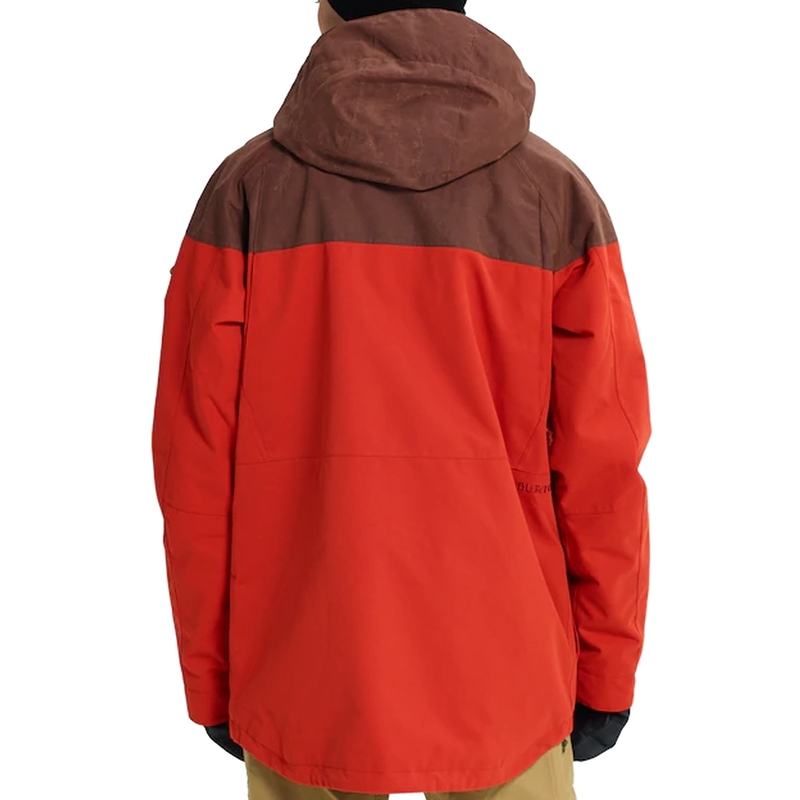 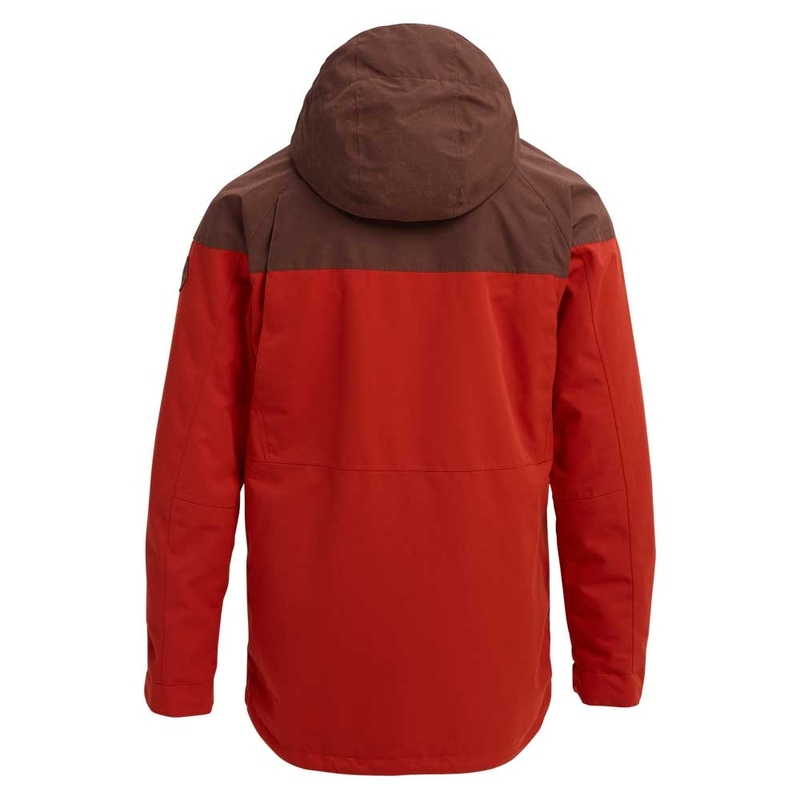 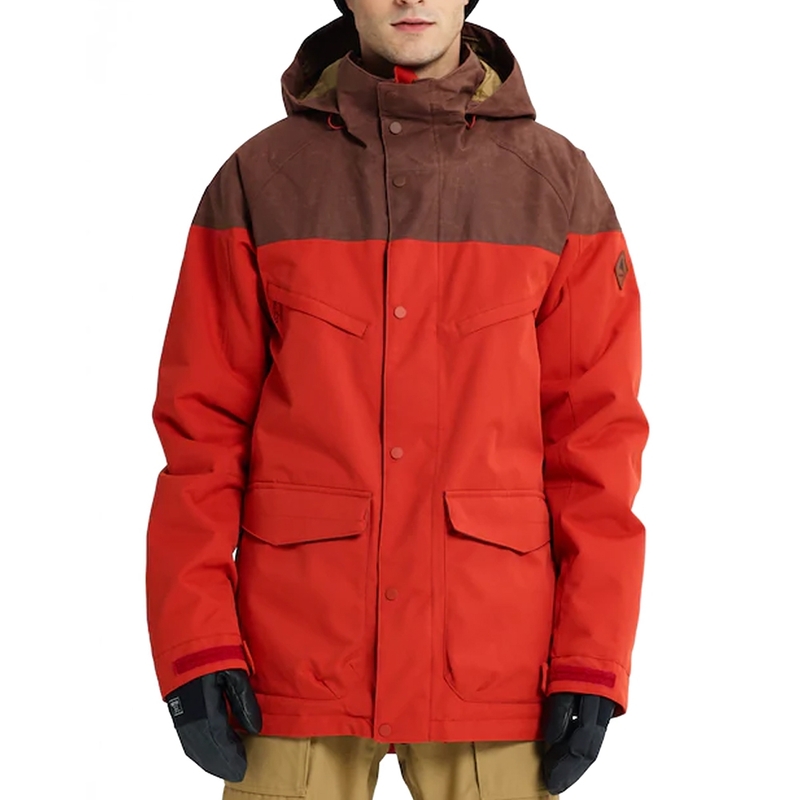 The Breach Jacket in Bitters and Chestnut Waxed packs a punch considering its price tag. 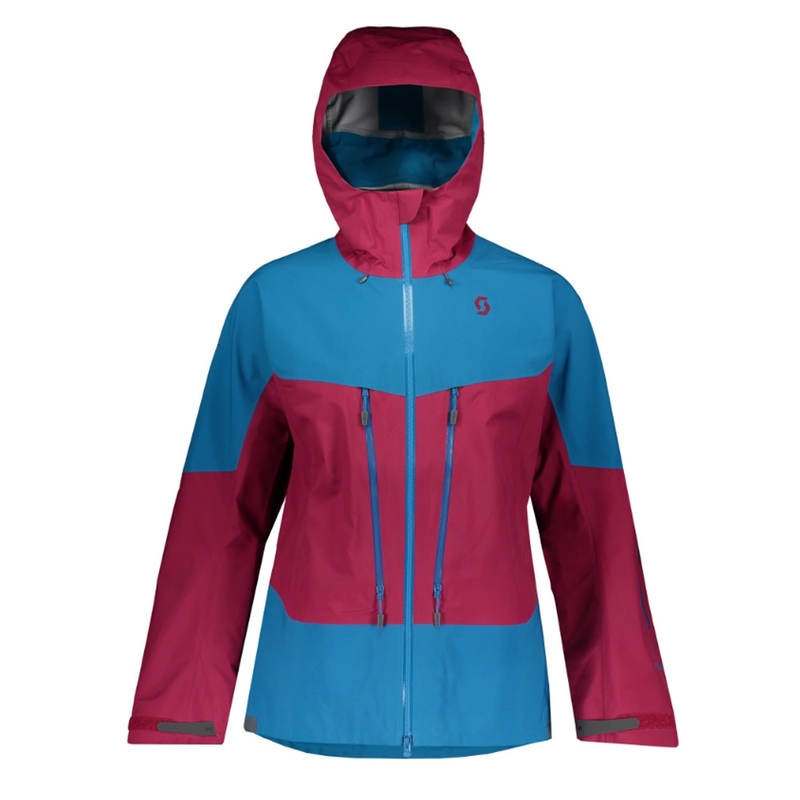 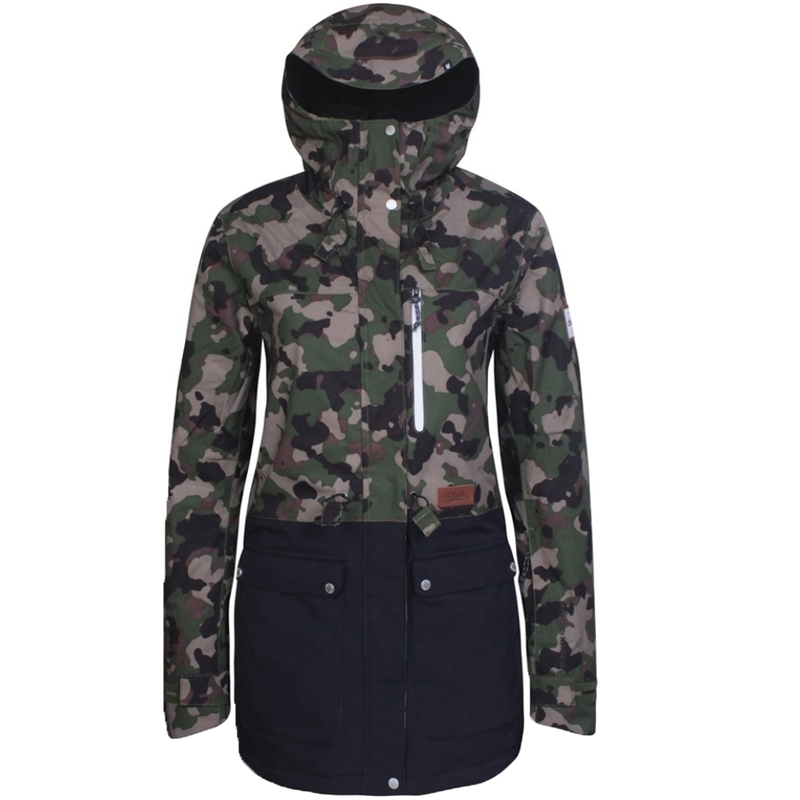 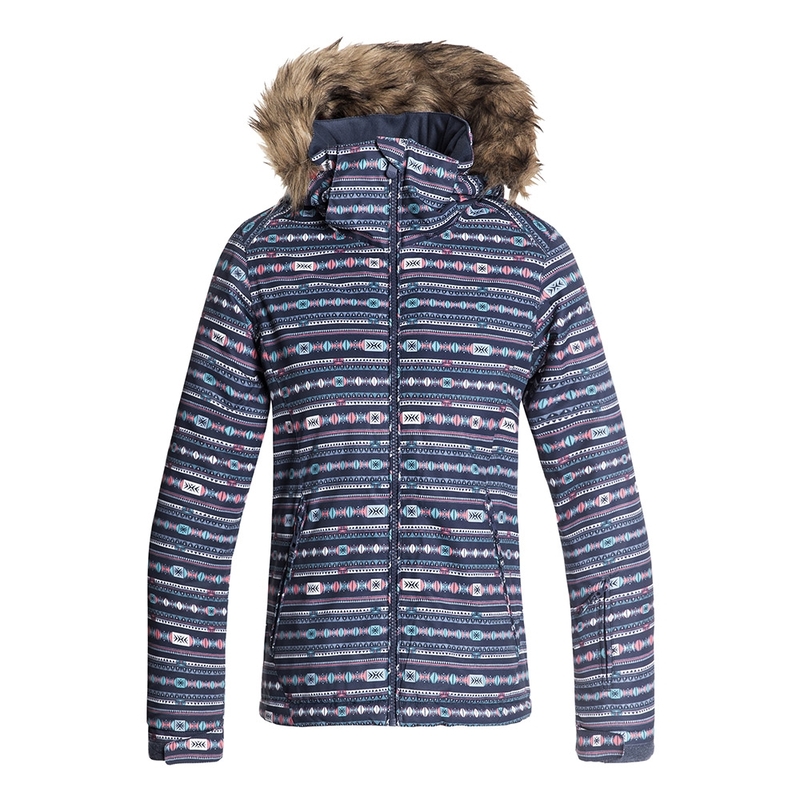 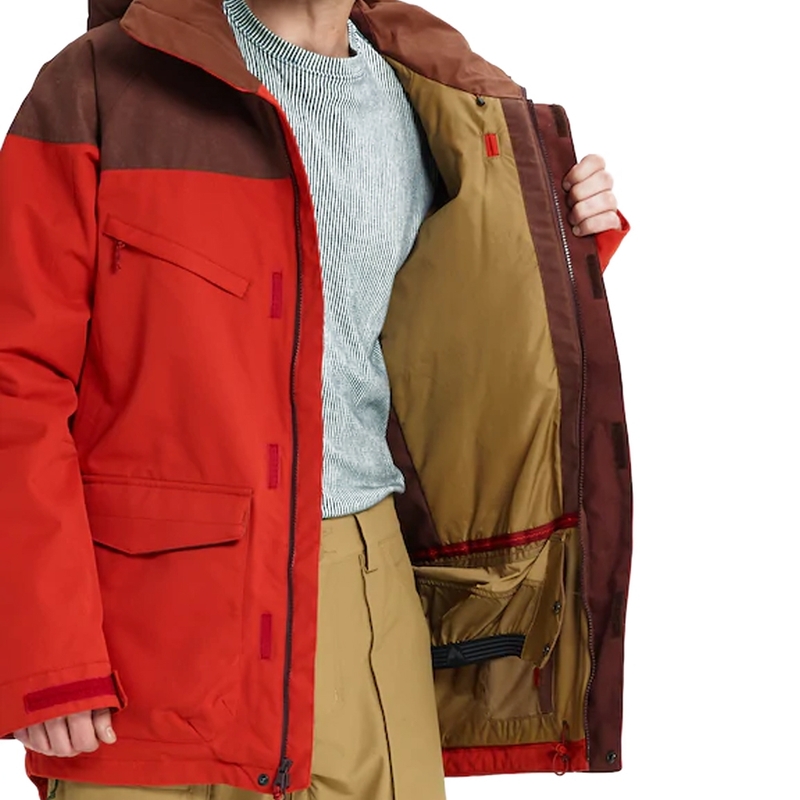 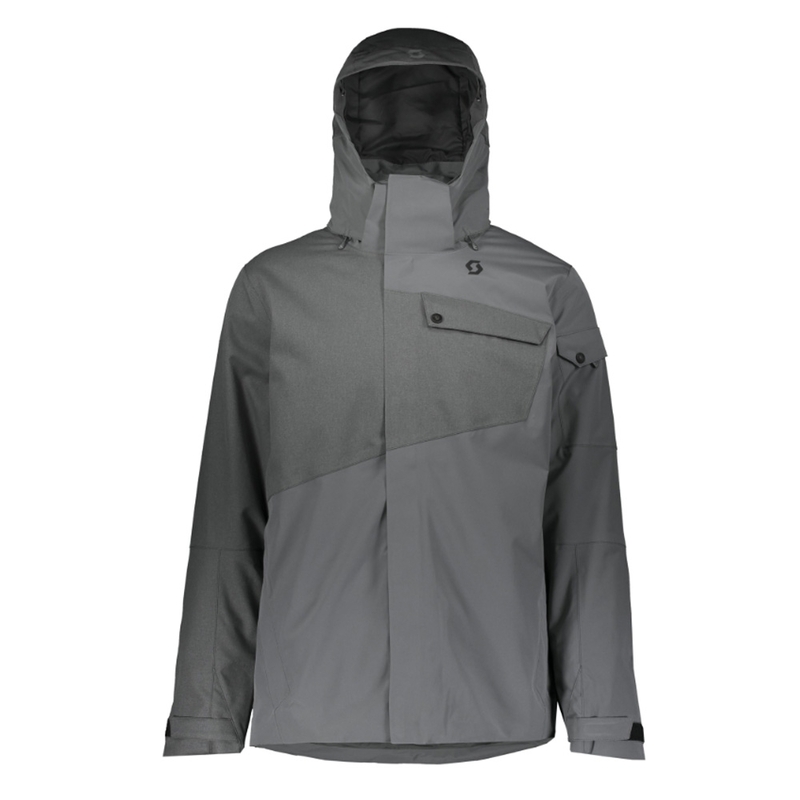 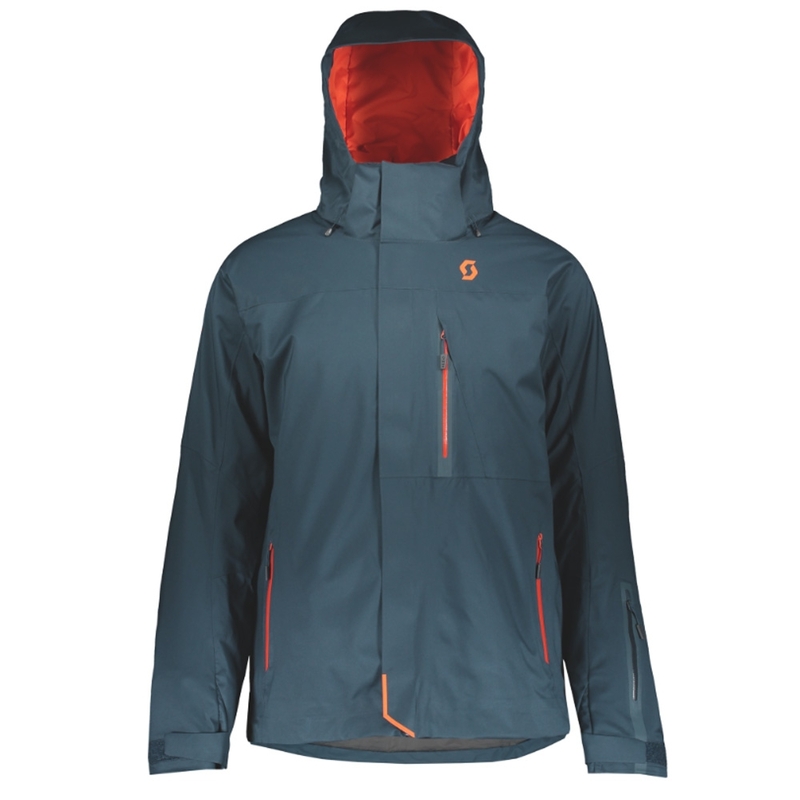 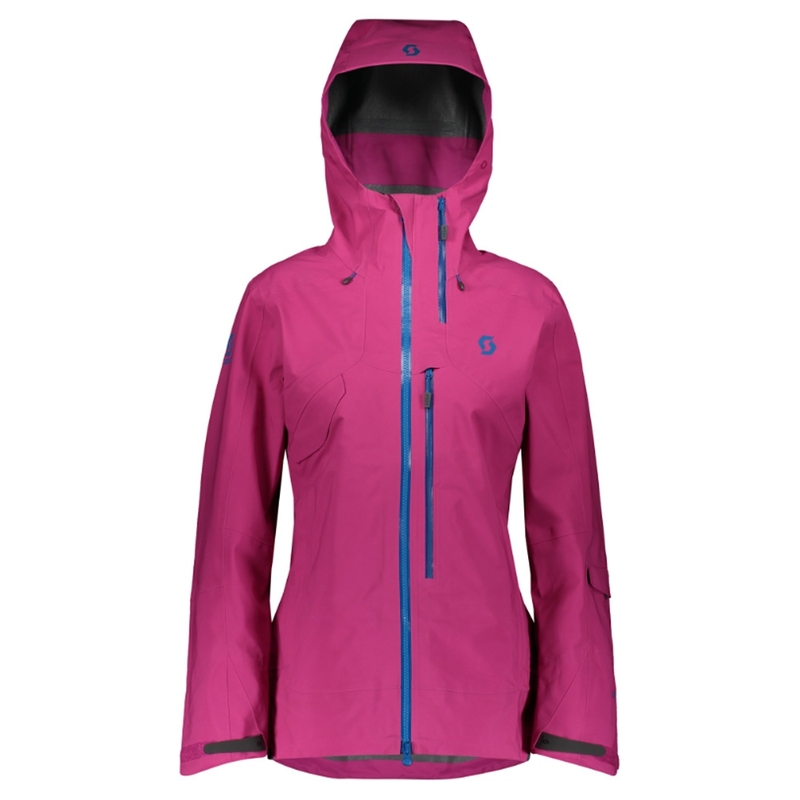 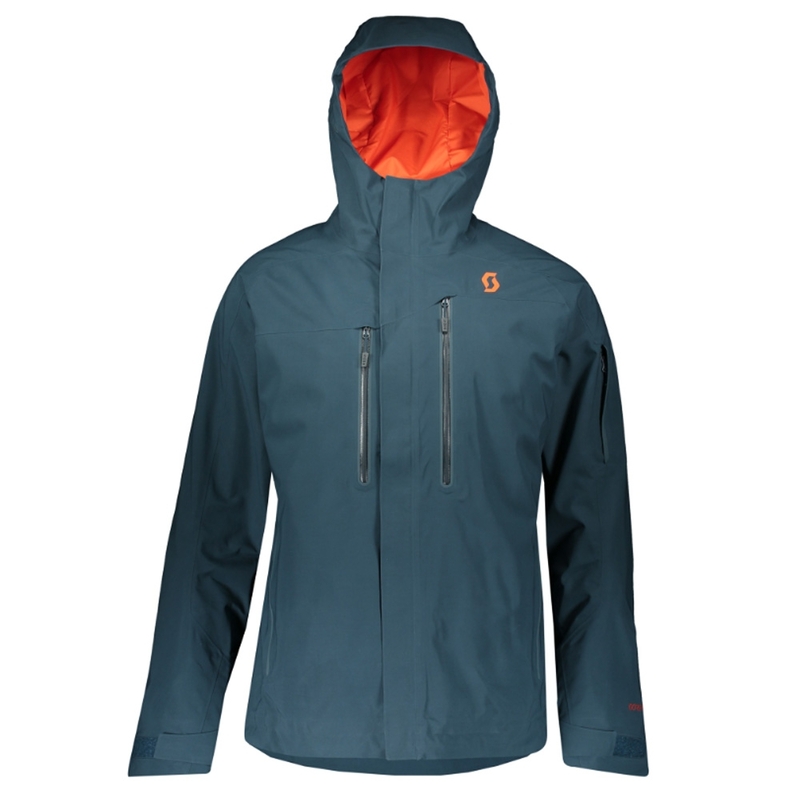 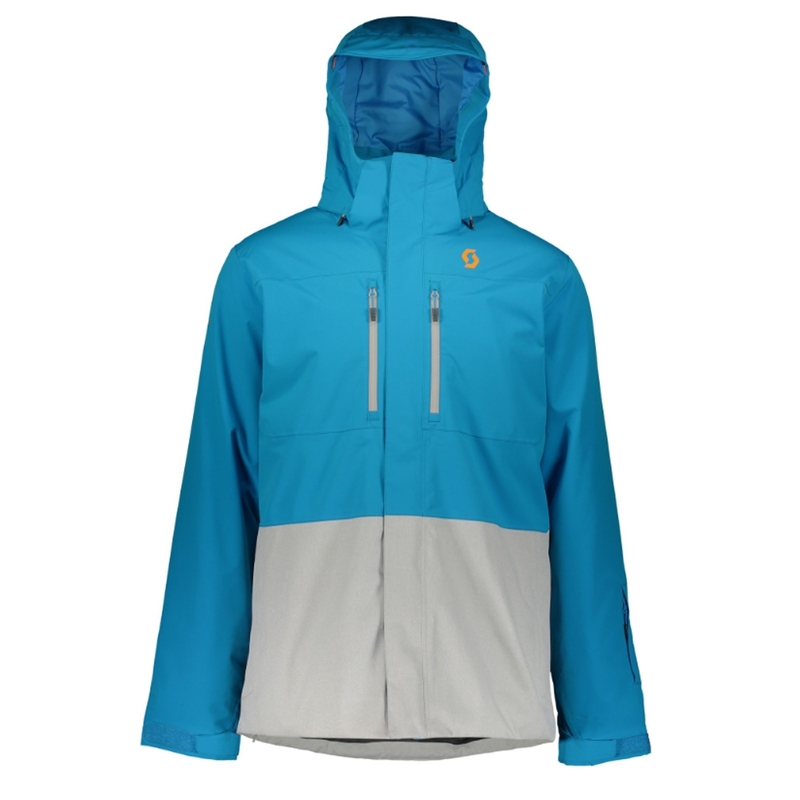 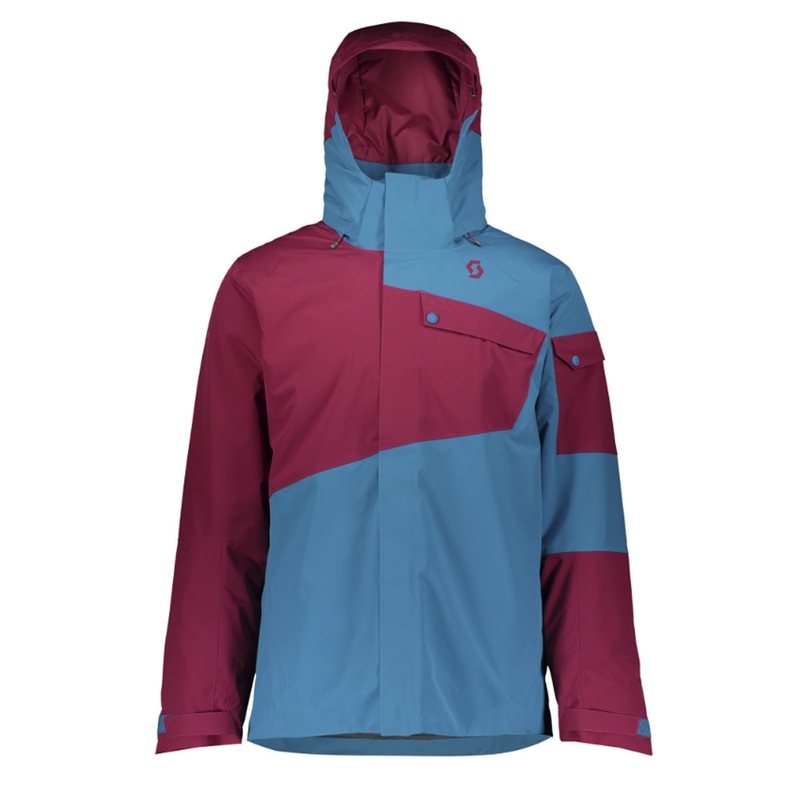 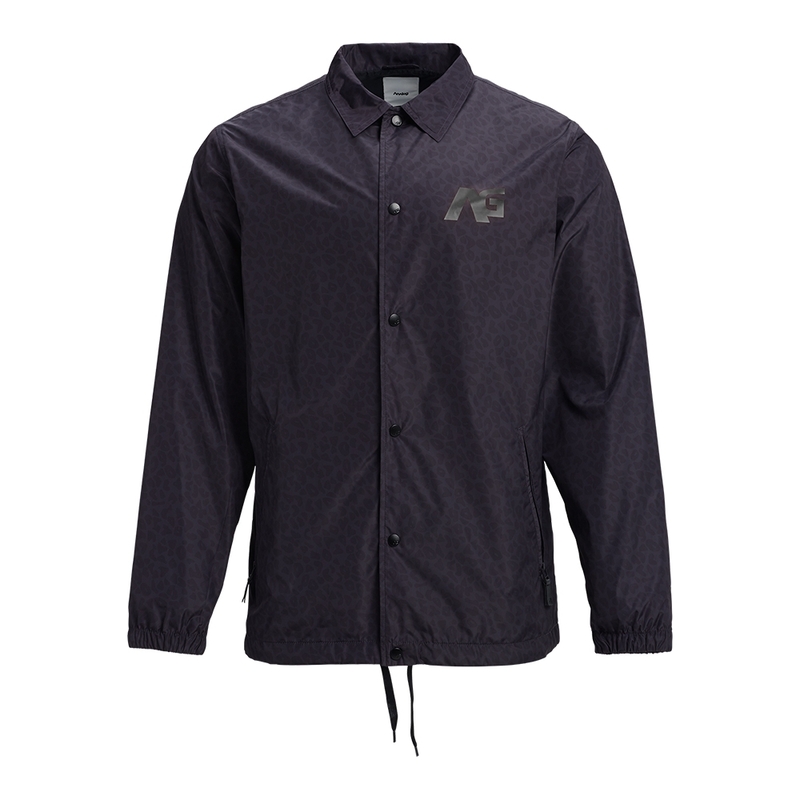 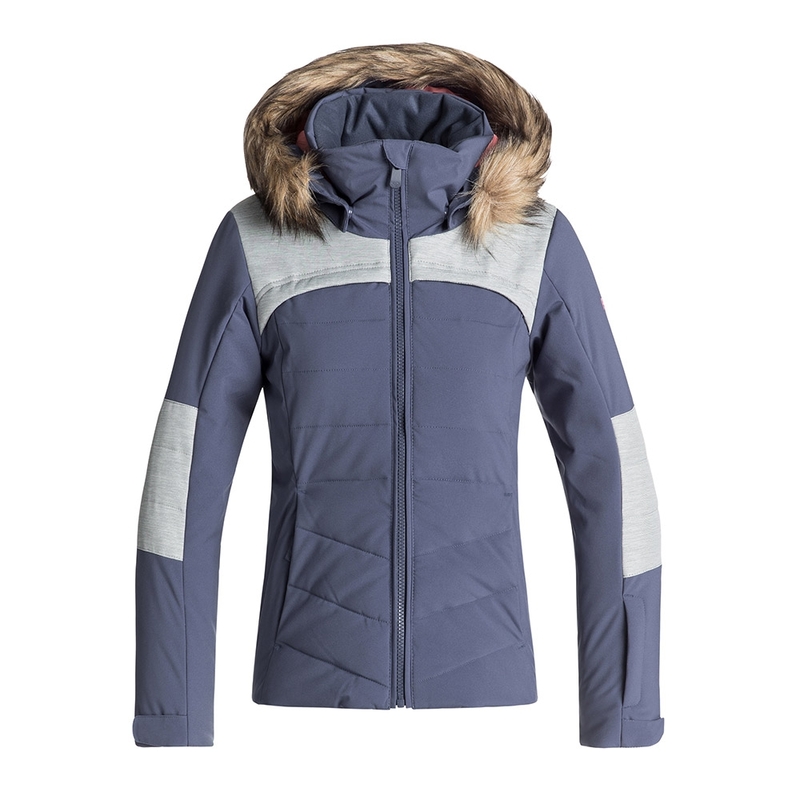 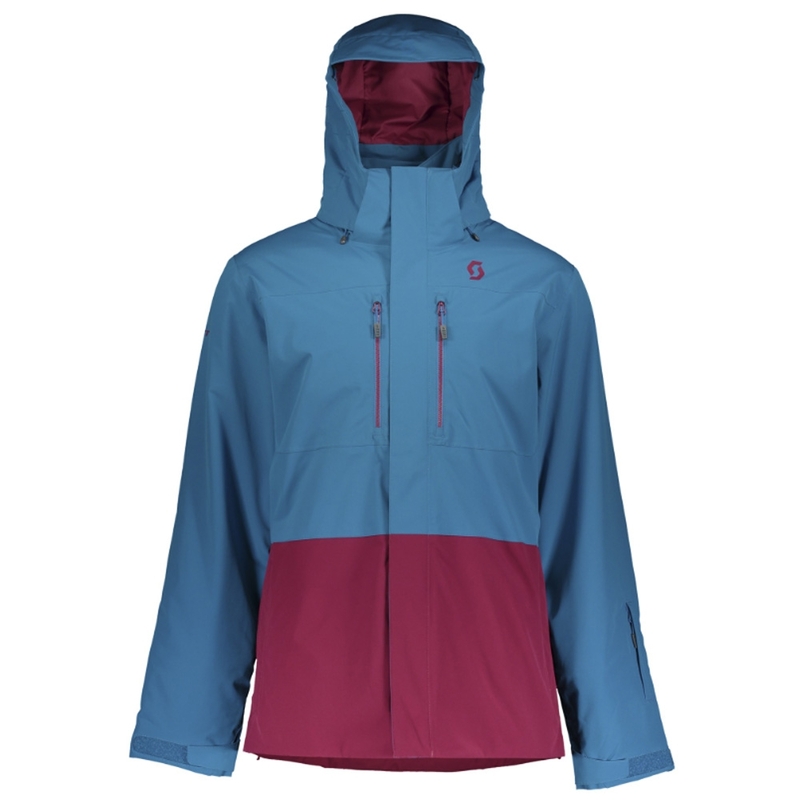 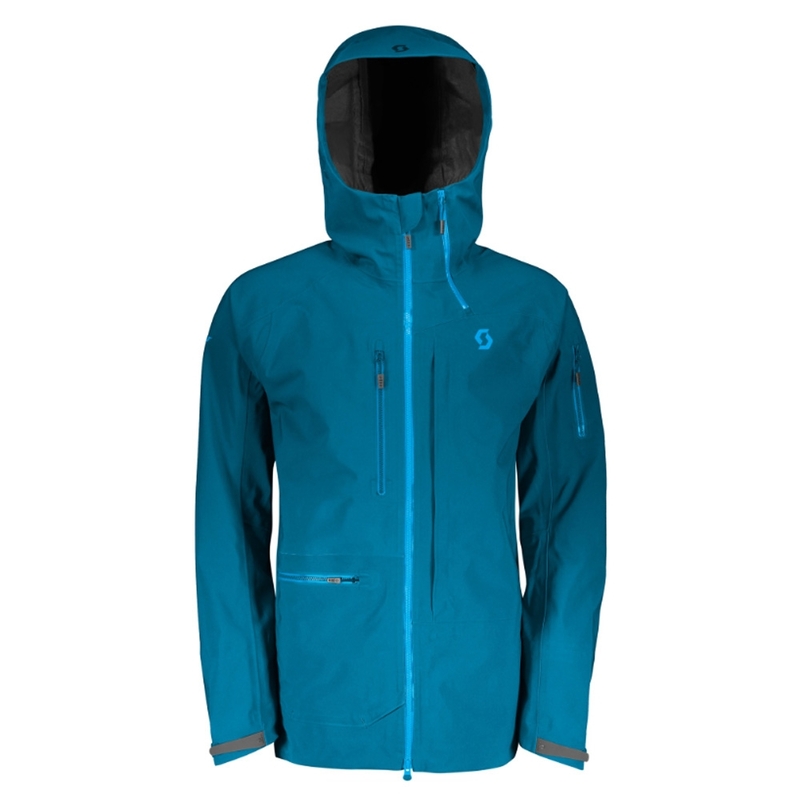 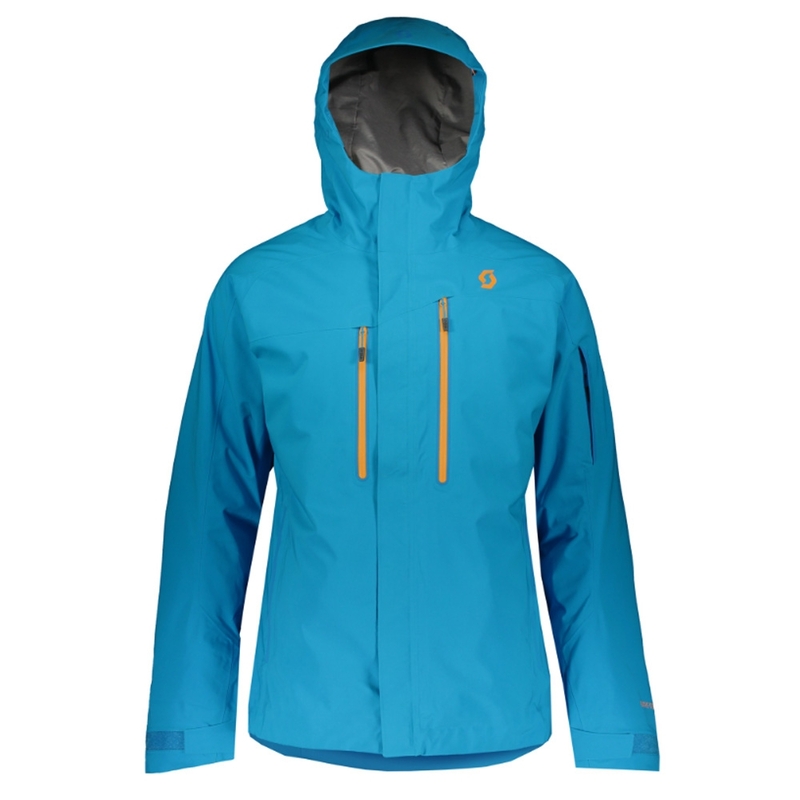 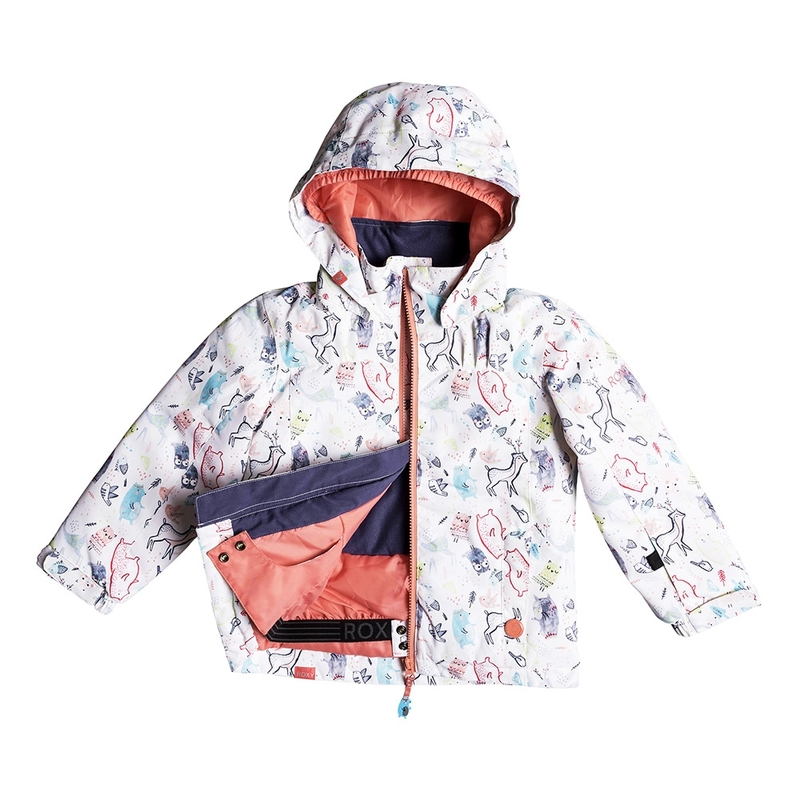 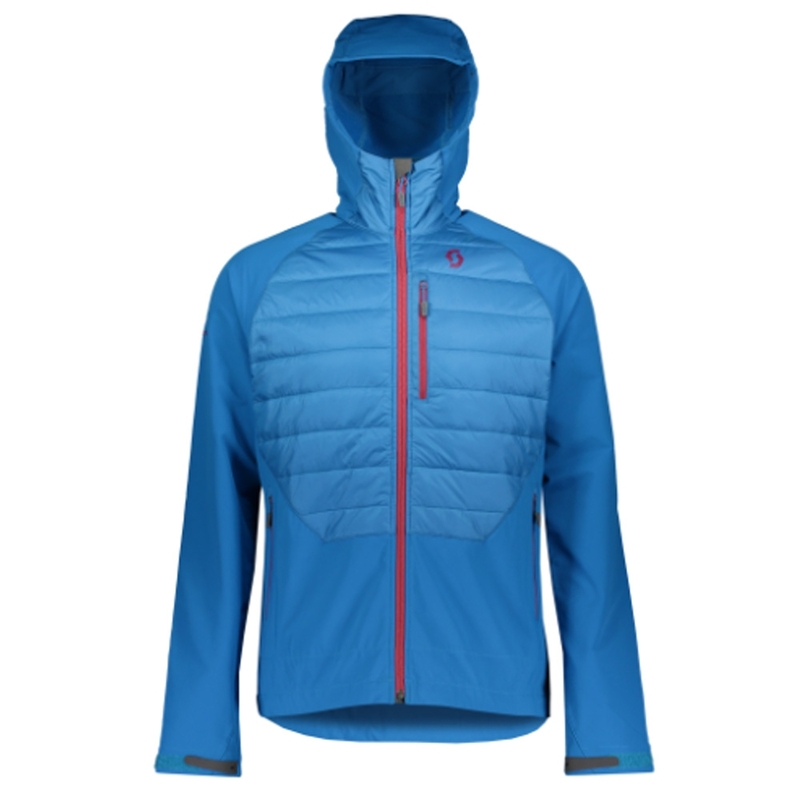 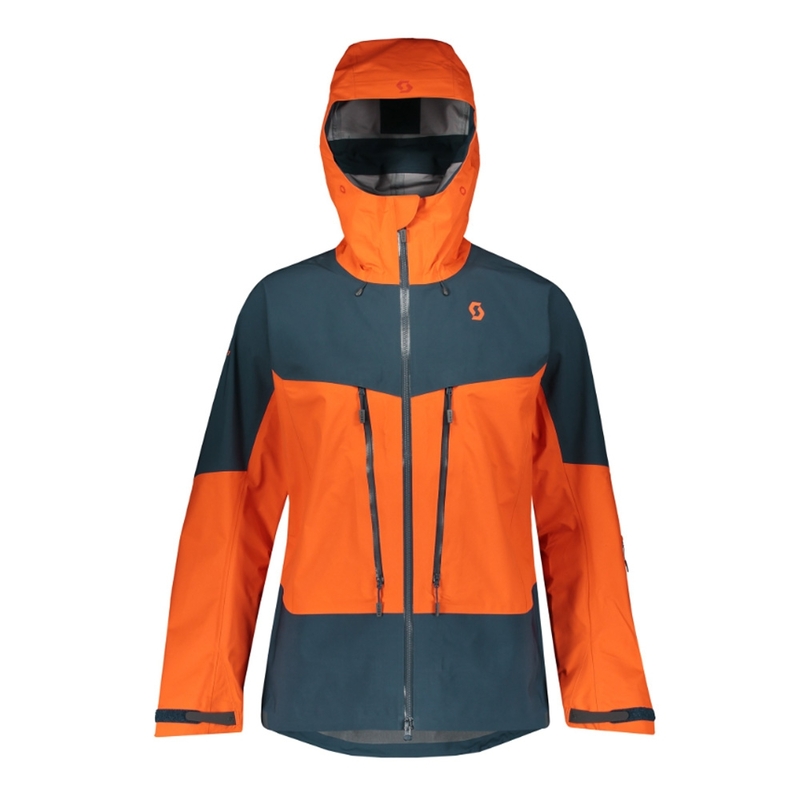 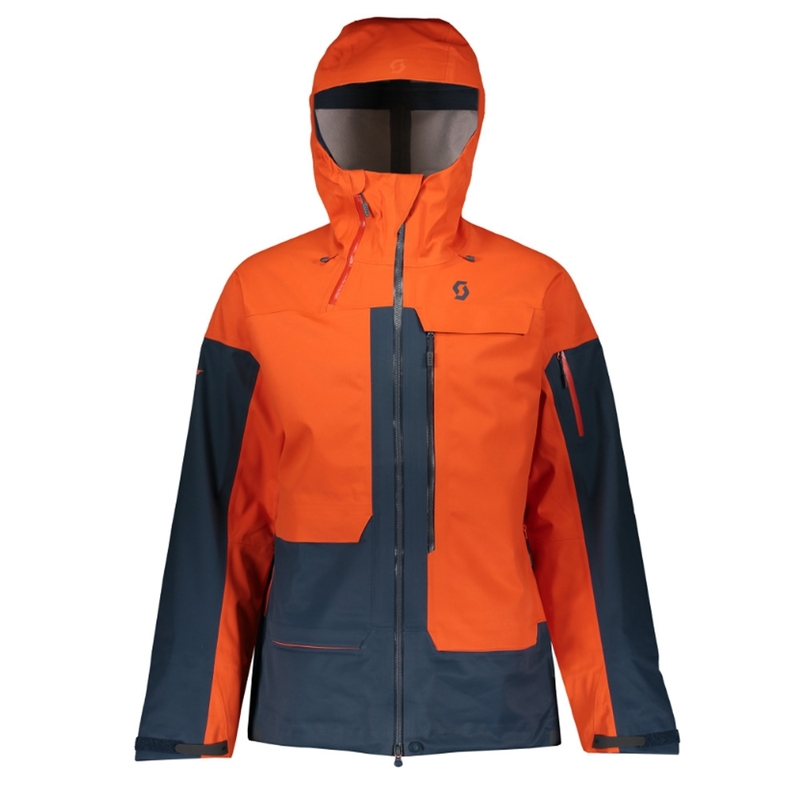 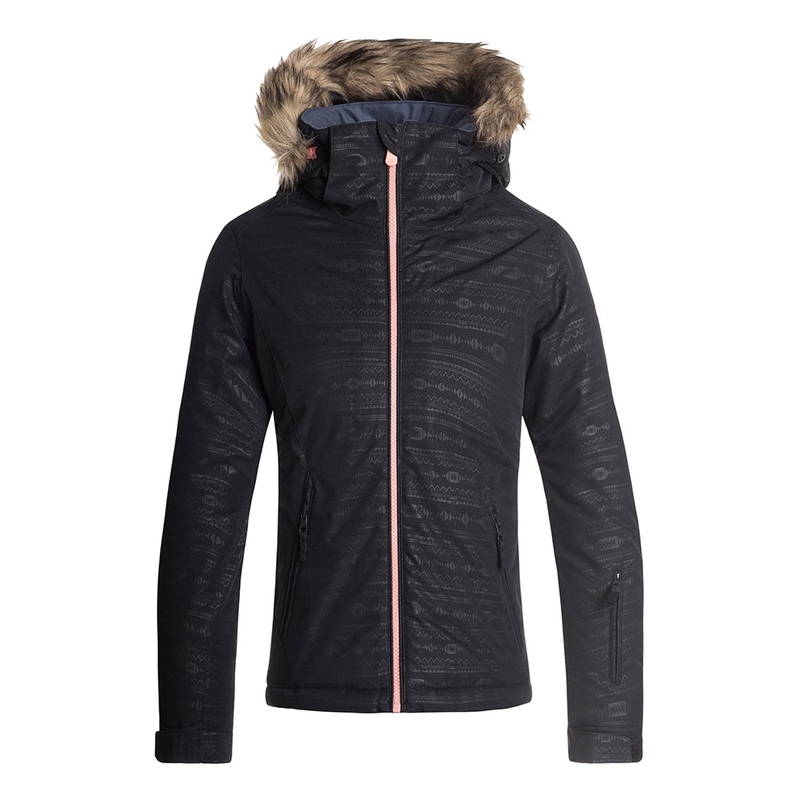 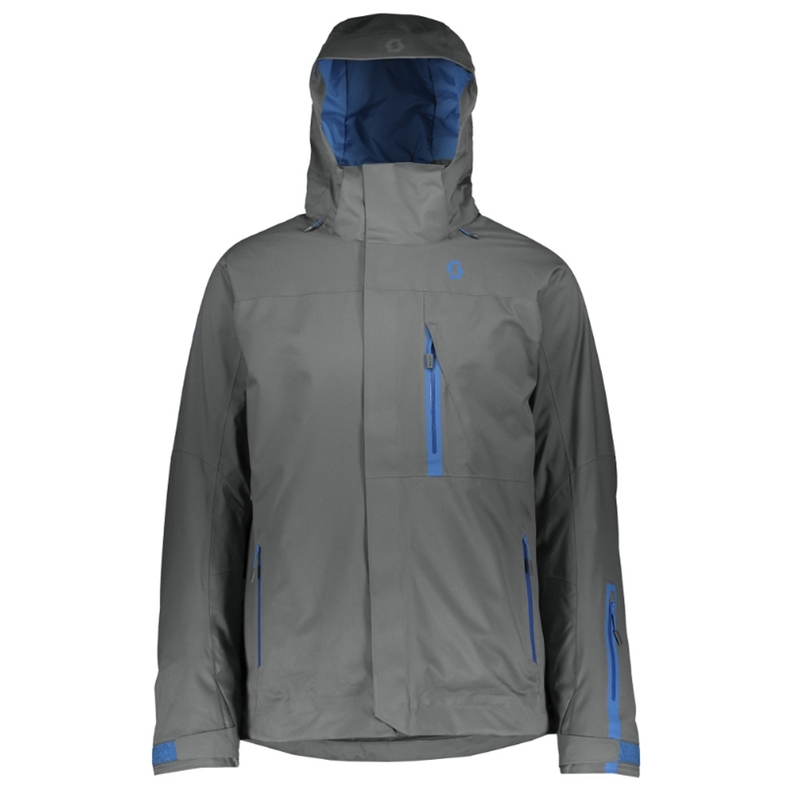 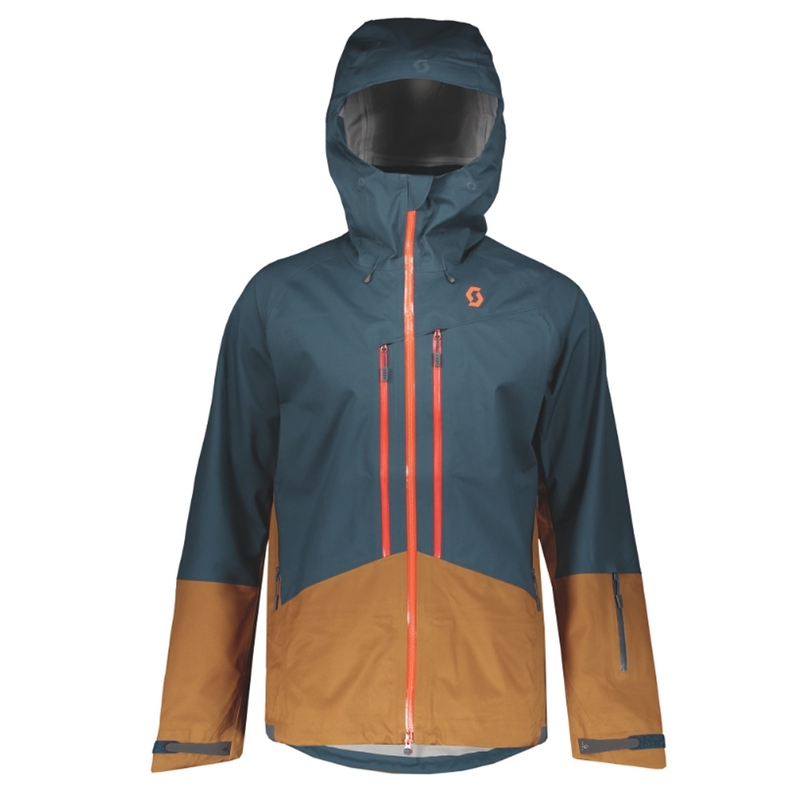 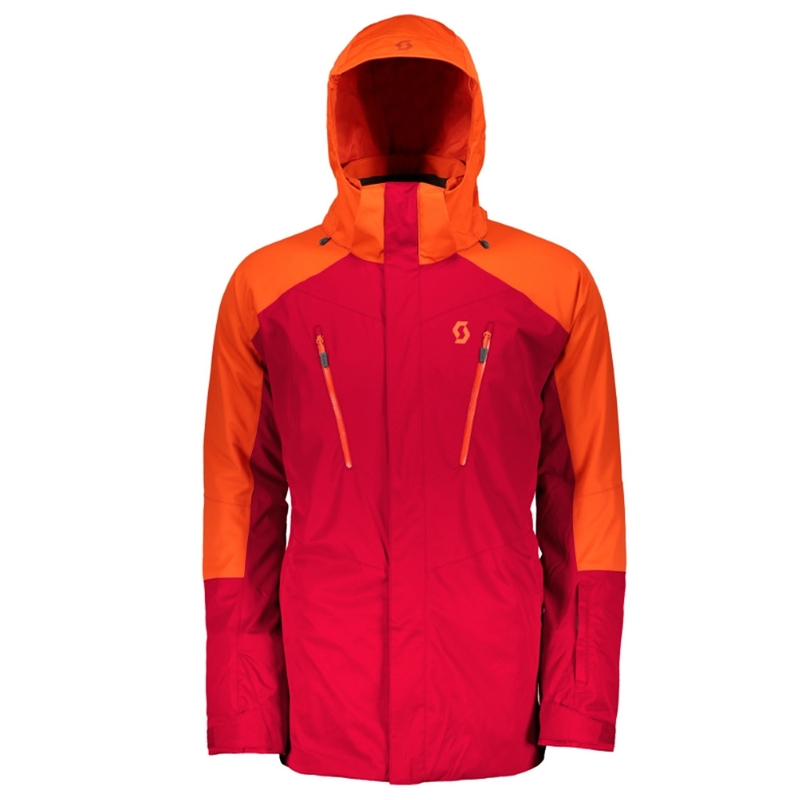 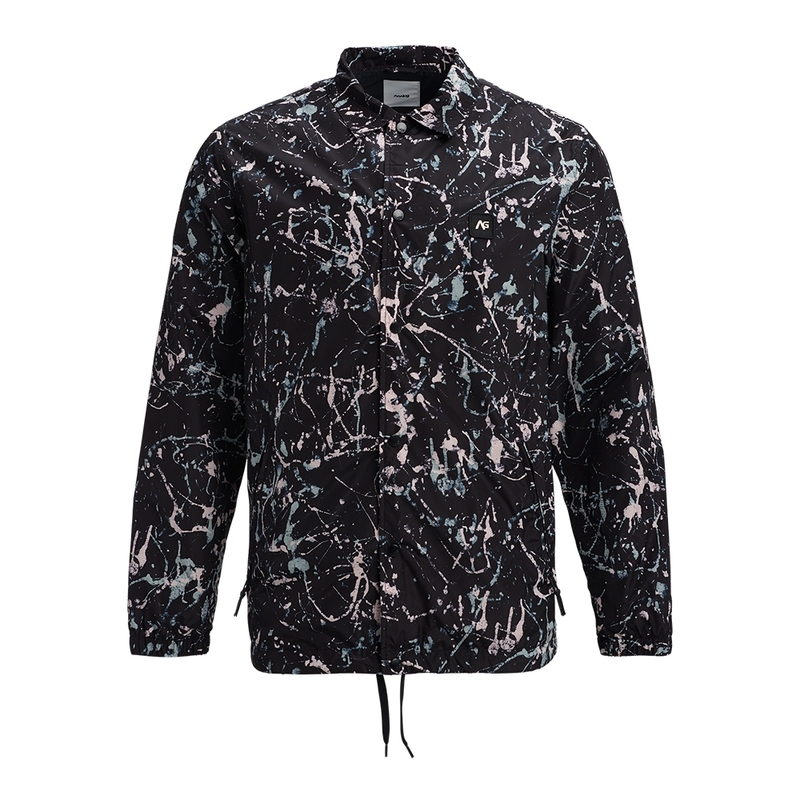 With a midweight insulation and great waterproofing with fully taped seams the Breach Jacket is an obvious choice for versatility. 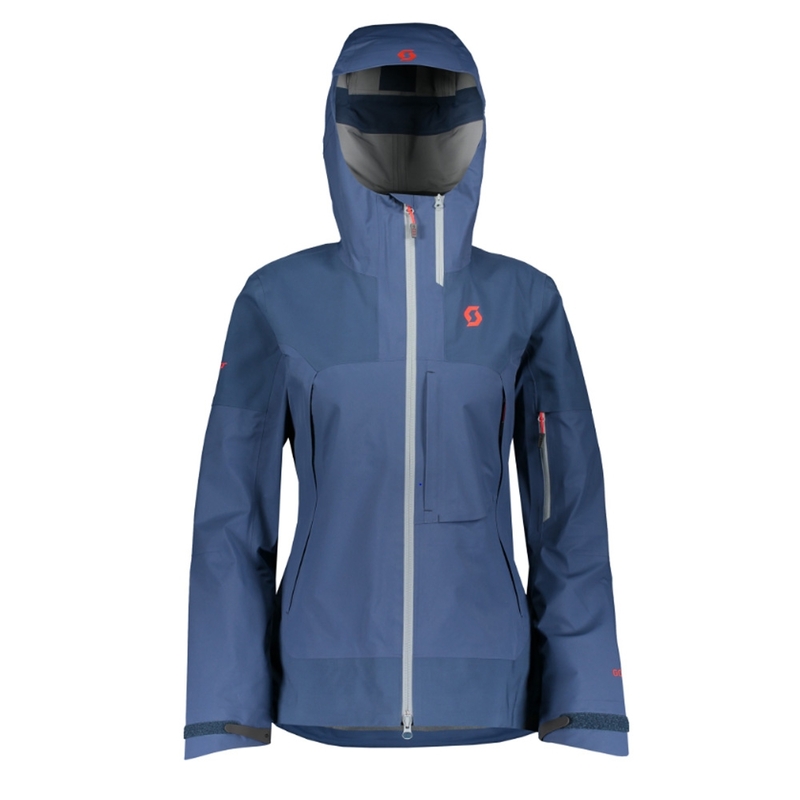 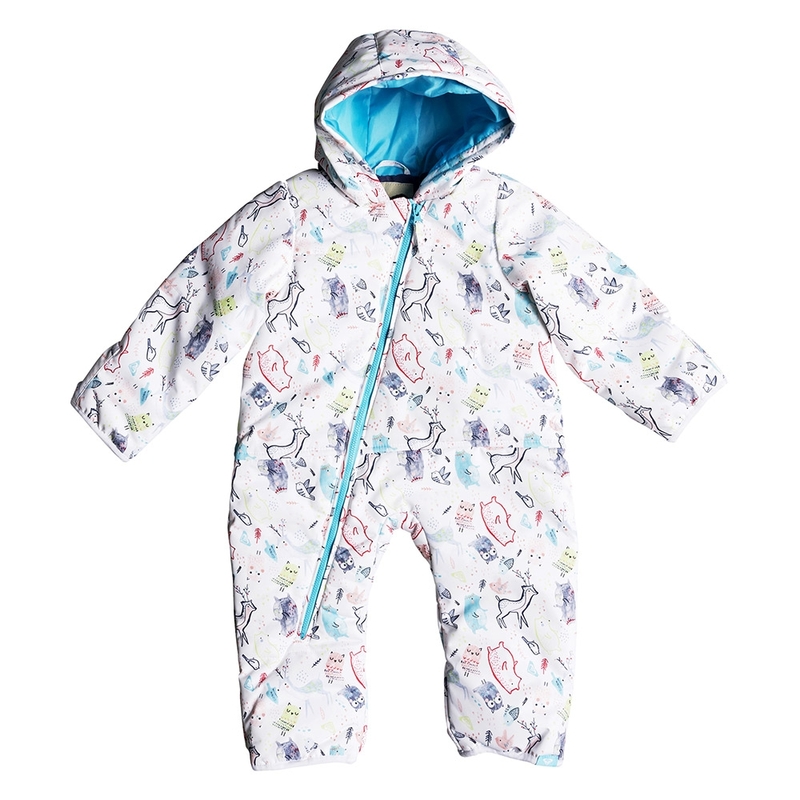 Prepare to break on through to the other side of premium performance with intelligent warmth and environmental-friendliness.